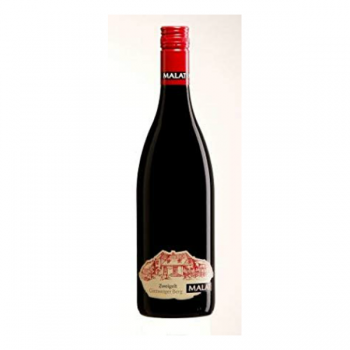 Ruby red with aromas of dark berries and wild cherries. Full and spicy with hints of kompott and cinnamon, soft and well structured with velvety tannins. Lively acidity is vital to Zweigelt. Medium body with a fine, lingering finish.